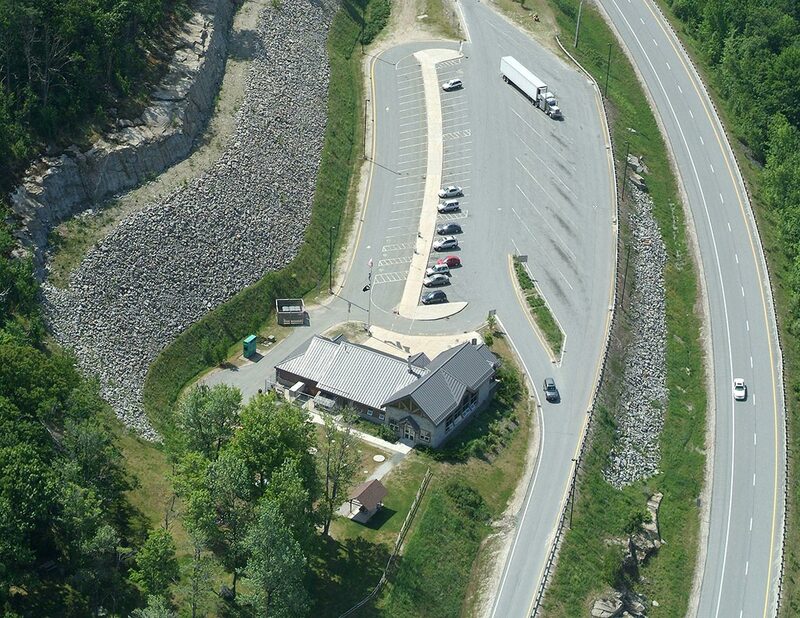 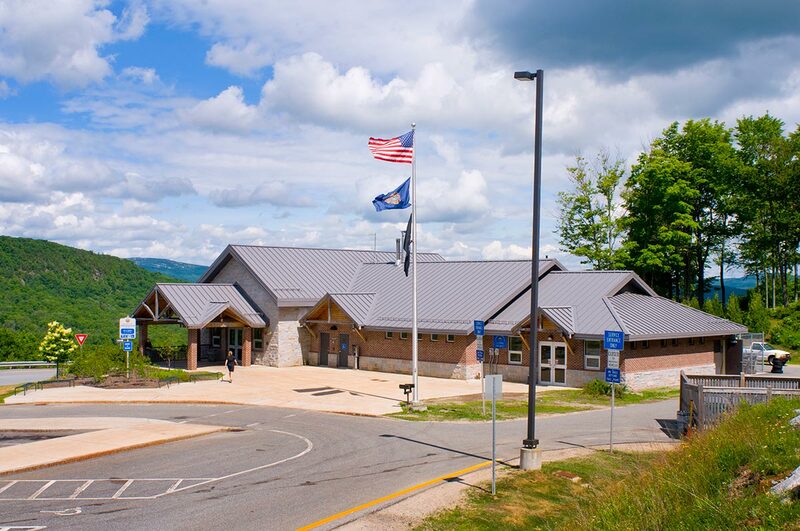 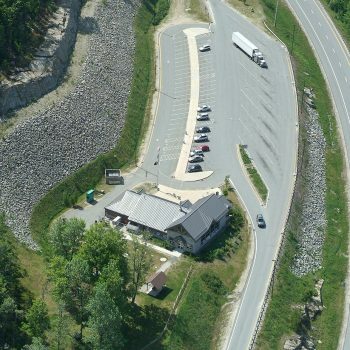 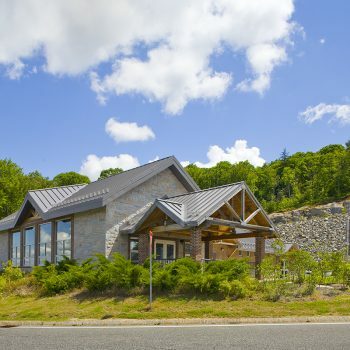 Anyone travelling Interstate 89 regularly through New Hampshire knows of the Springfield Rest Area, skillfully carved into a mountain-side overlooking the granite ridges in nearby Grantham. 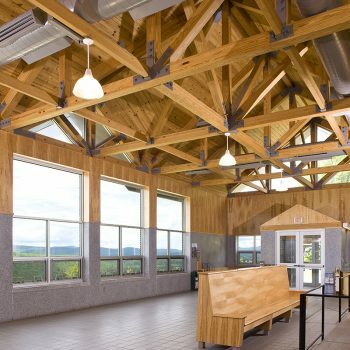 This spectacular site provides travelers with a welcoming place to stop and refresh and offers a fantastic view all the way into Vermont. 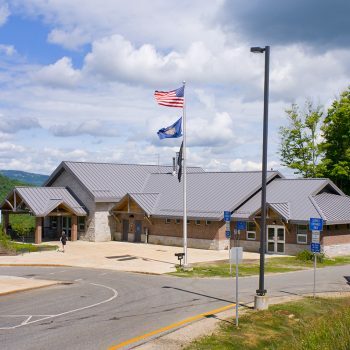 The 9,000 square foot building required many site improvements. 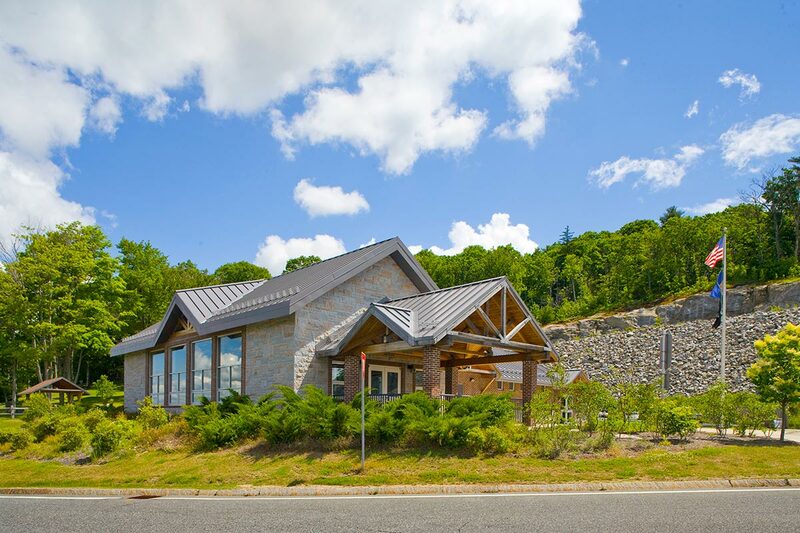 We updated entrance sidewalks, patios, and a courtyard with landscaping as well as outdoor furnishings. 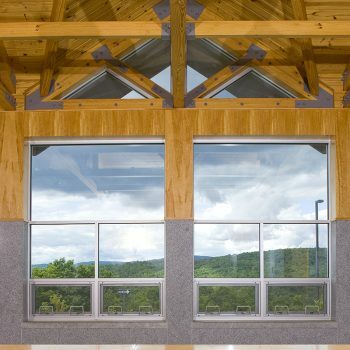 The building includes a concrete foundation and slab-on-grade and slab-on-deck, load bearing masonry walls, and masonry veneers. 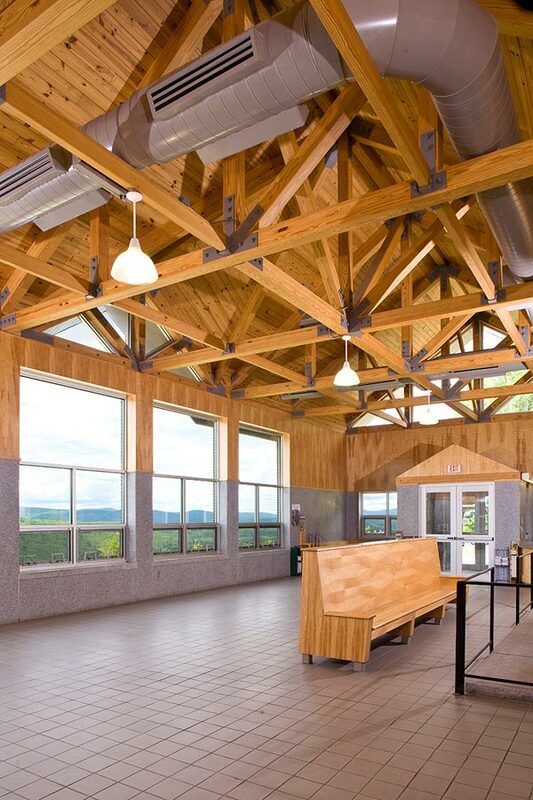 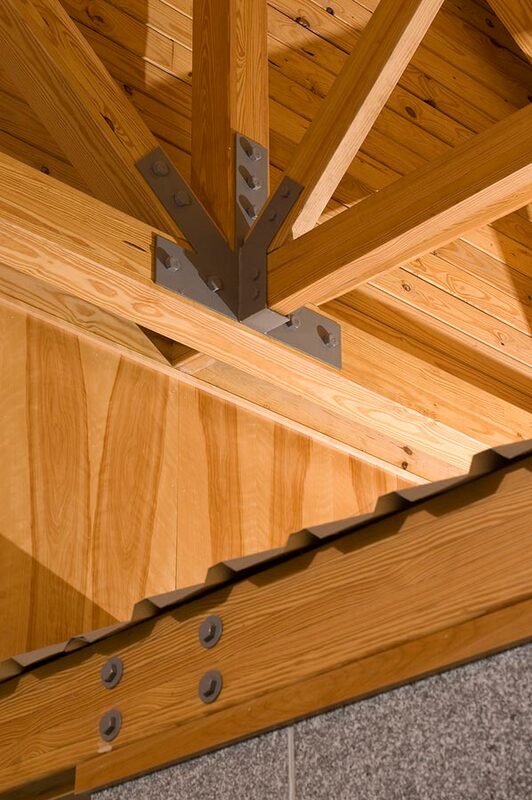 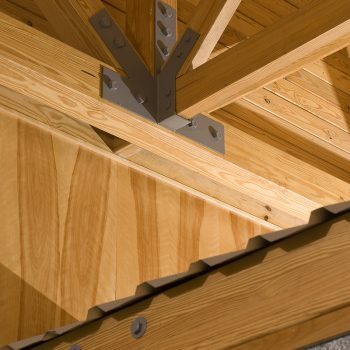 In keeping with the bold and tasteful architectural design, a combination of structural steel, metal decking, metal stairs, architectural millwork, heavy timber roof and truss frame and metal roofing complete a handsome structure. 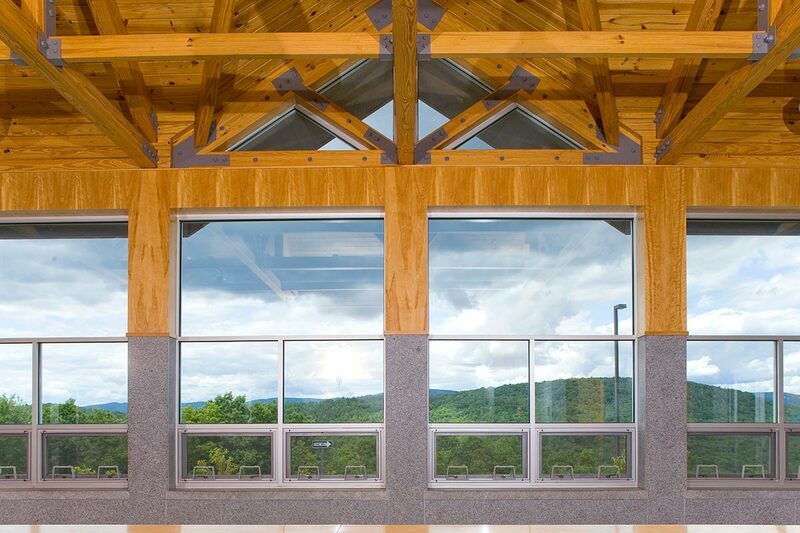 Thermal insulation, energy rated doors & windows, plus modern mechanical and electrical systems all combine for high-efficiency warmth and comfort in this often cold and windy location.